Wolfstar's team have held numerous leadership positions on listed and unlisted companies in resources, finance, merchant banking, media, wine, hotels, property, sports management, technology, retail and consulting. Our broad experience means we have a strong understanding of the business requirements of each business we serve and personally undertake to MAKE IT HAPPEN for you! 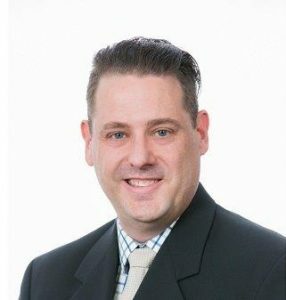 Brett has worked in the finance and securities industry for over 25 years. For many years he was an analyst working in merchant banking with a particular focus on mining and designing financial models for equity raising or corporate transactions. Brett was an owner and director of media group Redwave Media Limited and has owned and operated businesses across wine, health, finance, media and mining. He is currently the Chairman Blina Minerals NL and is a Director of Aura Energy Limited. 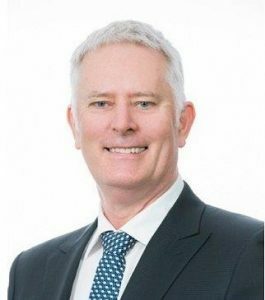 Brett is a former Chairman of Drake Resources Limited and Doray Minerals Limited and former Director of Brainytoys Limited and Gage Roads Brewing Co Limited. Brett holds a Bachelor of Business (WACAE, Perth, WA), is a Fellow of the Certified Practising Accountants, Australia and is a Fellow of the Financial Services Institute of Australia and the Governance Institute of Australia. In early 2014, Richard took on a full-time position with the Wolfstar and became a founding director of Sirius Corporate Services. Prior to this role, Richard was an audit Director with over eleven years’ experience in Audit and Corporate Services together where he provided significant audit and corporate services to a vast array of listed companies, and large proprietary companies. Richard has also provided organisations with professional advice in respect to assurance and financial reporting matters. Richard is a member of CAANZ, a Fellow of the Governance Institute of Australia, and a former Registered Company Auditor, specialising in financial reporting and disclosure; audit and assurance; corporate advisory and independent expert reports; prospectuses and independent accountant reports; business and financial services. Elizabeth is the Manager of the Wolfstar, and works with clients in various industries including mining, technology, automotive and not-for-profit. 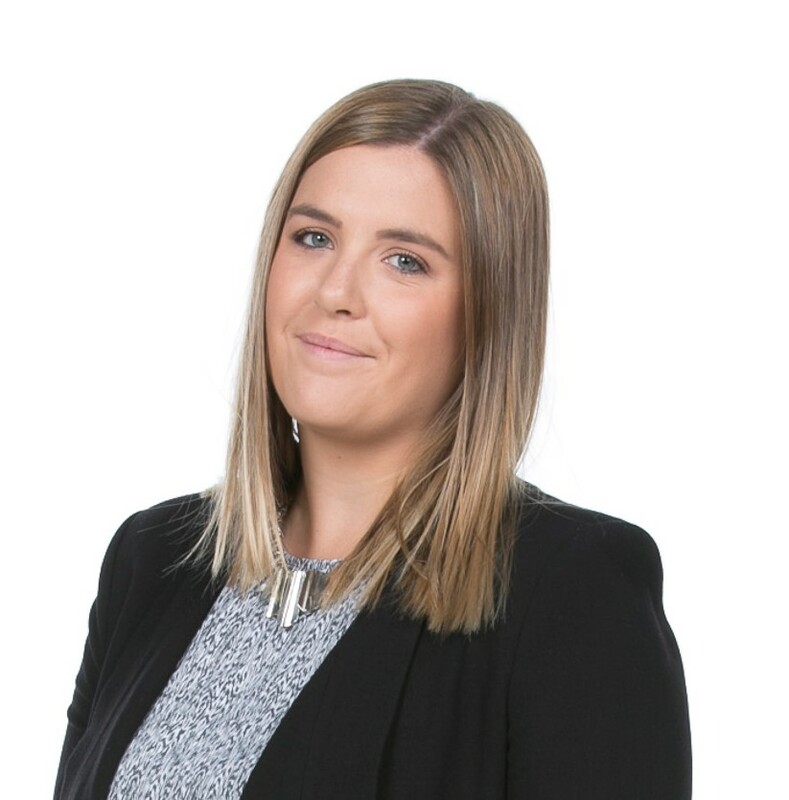 Elizabeth is member of CAANZ and has clients that include ASX listed, public unlisted, and private organisations. Elizabeth recently completed her Graduate Diploma of Applied Corporate Governance. Elizabeth has been involved in providing financial and management reporting services to a number of clients including not-for-profit listed, unlisted and large proprietary companies. Copyright © 2016 Wolfstar Group Pty Ltd. All Rights Reserved.